Job hunting is a difficult task for many and to simplify the following simple rule need to adopt. Individuals are the service or product. As employer pays you, he is your customer. The cover letter and resume are your advertising. The personal interview is your service or product presentation. This is your best chance and opportunity to perform. Selling is about learning your customer’s needs and desires and persuading them that you can fulfill those needs and desires. As an individual you are ready to offer service or product and as an individual you know your product and services better. 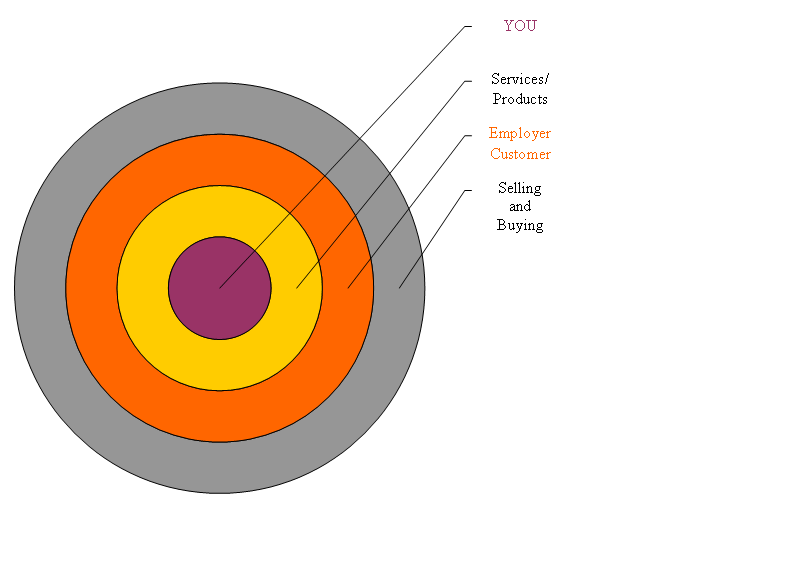 Getting a job is about selling. In order to achieve this feat individual’s needed to acquire ‘job selling’ skills. It includes basic, additional and specific job selling skills because of interview structure. The vital question for this simple rule is: How much are you worth to the customer? What can you do to avoid such situation? 1 buying, Career, cover letter, focus, interview, job, job hunting, Loratis Career School, money, resume, rule, salary, selling, skills..